Sgt. Leon G. Pemberton, son of Mr. and Mrs. R. J. Pemberton, Olney, husband of Inez Groves, attended Hunt School. 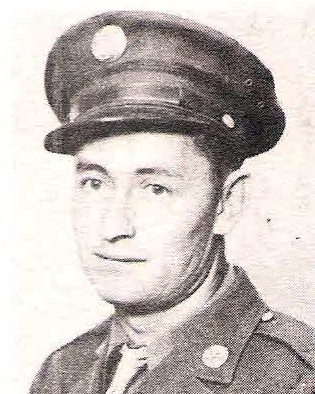 Entered Army, 1942, trained at Lincoln, Nebr. and Reno, Nev. Served in Egypt. Discharged in 1945.